BP wanted to upgrade their lights to a brand new LED fixture. 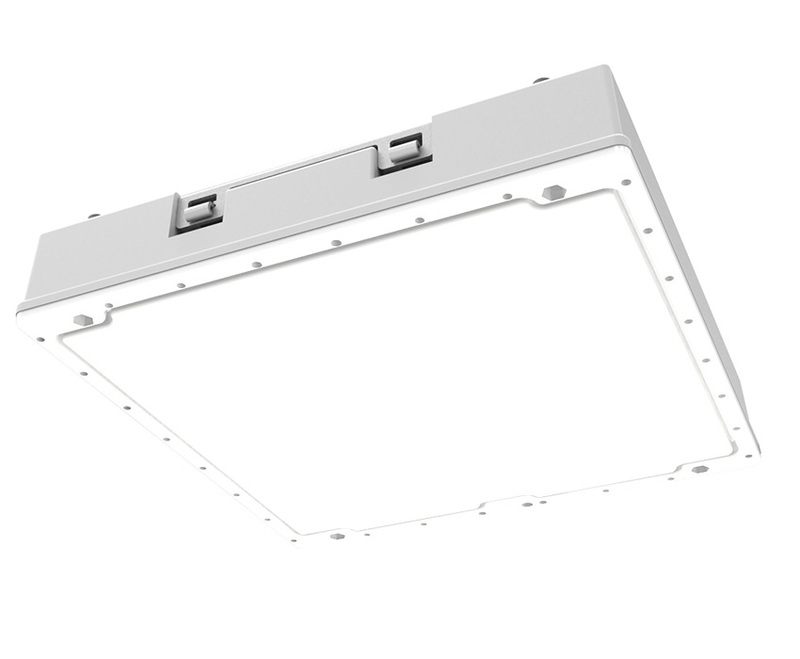 Once they saw how easy it is to install, and how consistent the lighting would be, they pulled the trigger. 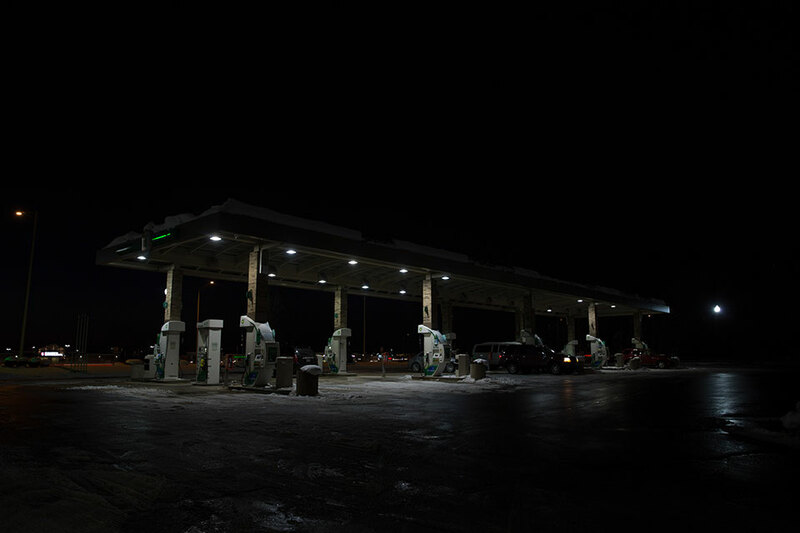 The Osprey fixture was able to deliver a cleanly lit fuel station area, providing a safe area to fill up. 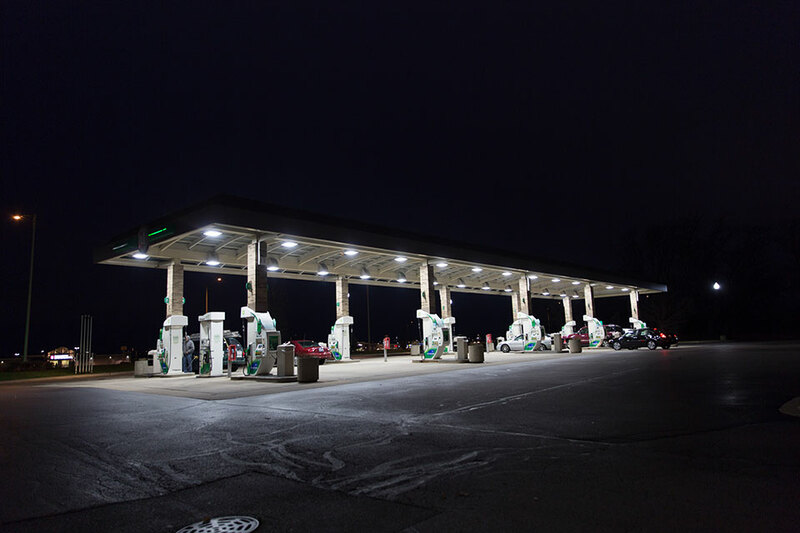 The store owners are saving 5,720 watts with our new canopy fixtures and a brightly lit fuel canopy.